How do I register and activate my magicJack GO? If you're new to magicJack, learn about the easiest way to register and activate your magicJack GO here. 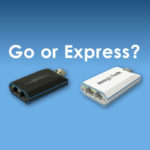 Should you buy the magicJack go or the magicJack express? What’s the difference? Bottom line? Buy the GO. I’ve gotten a number of comments asking why people can’t log in with magicApp. 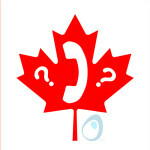 I’ve just now installed the app on my cell phone to check out what the problem is. 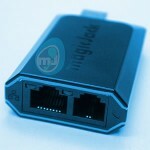 There are non-magicJack people out there who are calling themselves magicJack support. Like me, they don’t work for magicJack. 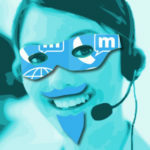 Unlike me, they pretend they are working for magicJack. 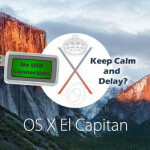 El Capitan and magicJack – Is it worth it? [UPDATE – 2016.03.26 ] El Capitan is now supposed to be compatible with all versions of magicJack. Please note otherwise if your experience varies. [UPDATE] Firmware is now compatible with Windows 10. 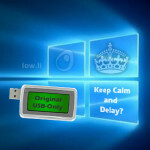 You may now download the firmware normally here, or when you plug your existing magicJack device into the USB port on your Win10-enabled computer. 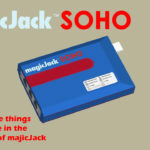 It should work with all versions of magicJack from USB-only to Plus, Go and Express. Good luck! 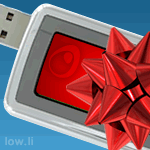 Don’t give a tech gift to someone who doesn’t understand it. Don’t give this to someone who doesn’t have a fast broadband connection. Only give this to someone who directly asked for it. If it’s only going to sit in a drawer, you’ve wasted a gift.